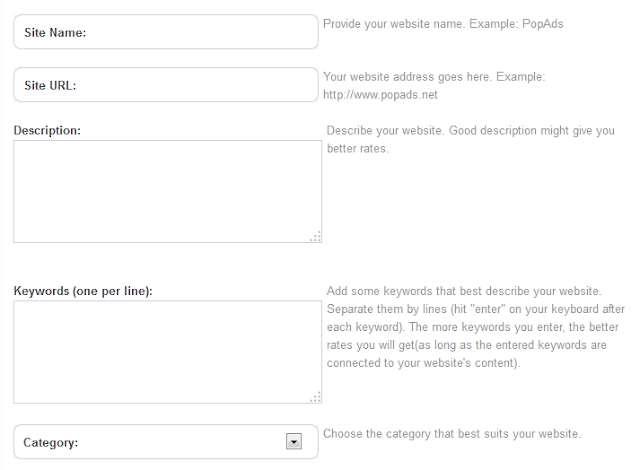 Ok, in the posting of "How to Setup PopAds Code Part 1" you learnt how to add your website to PopAds. I hope your website has already been approved. 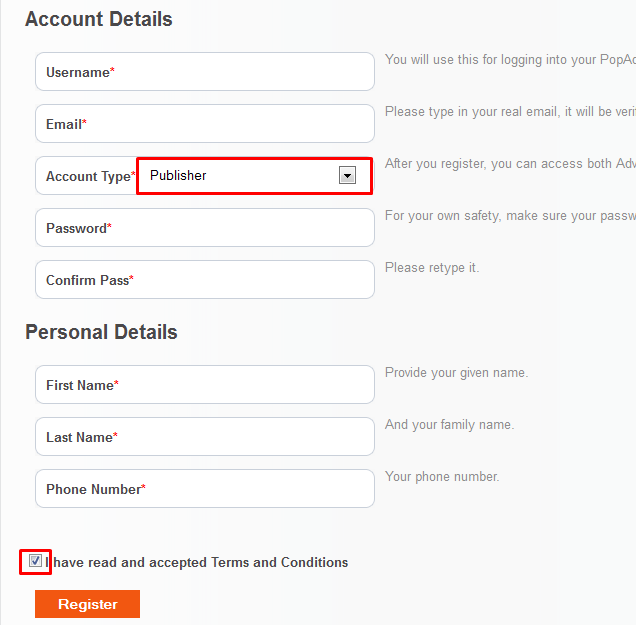 Now login to your PopAds account. Save your template and finish. 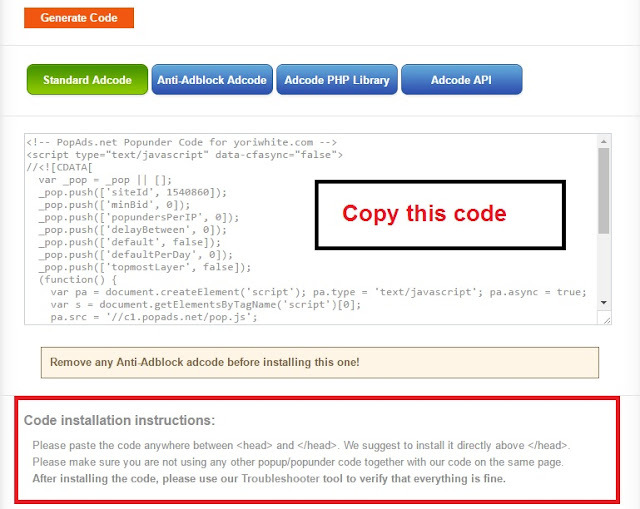 Now check if the code works correctly or not. Log in your PopAds and click "Troubleshoot" Paste your site URL and click "Check"
I hope there is no problem with your installation. 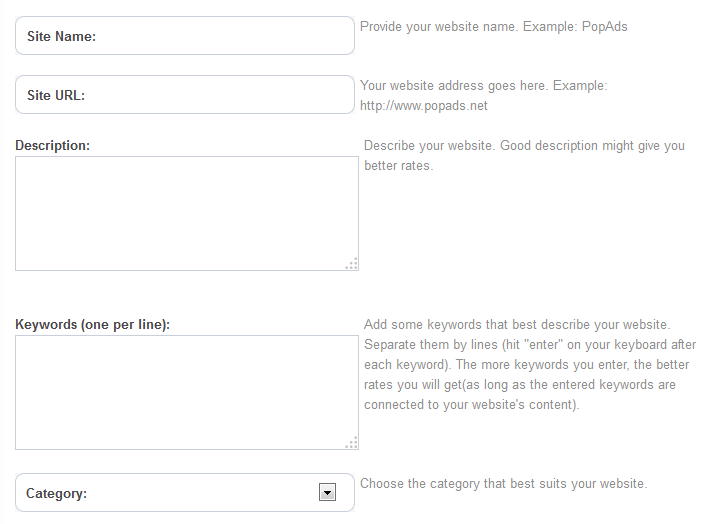 Ok, that is my guide on how to setup PopAds code on your site. If you have any question just post a comment. Wish you all the best and may success be with you! 2. In the left side of your member dashboard click on "Add New Website". 3. 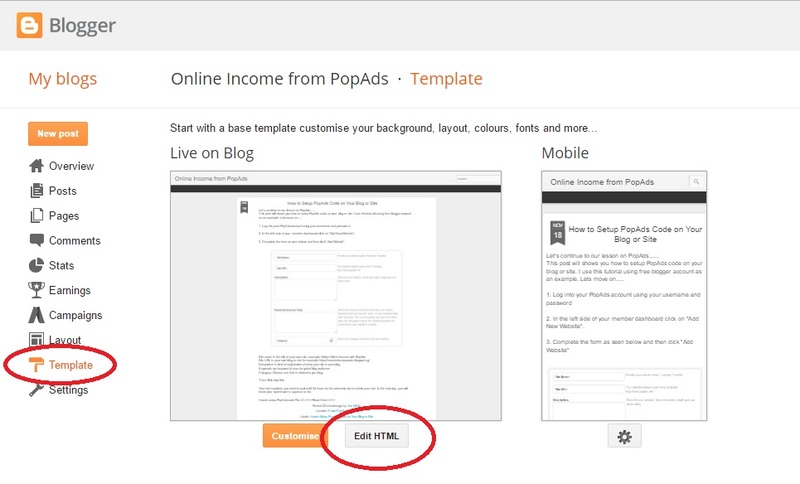 Complete the form as seen below and then click "Add Website"
Site name is the title of your own site, example: Make Online Income with PopAds. 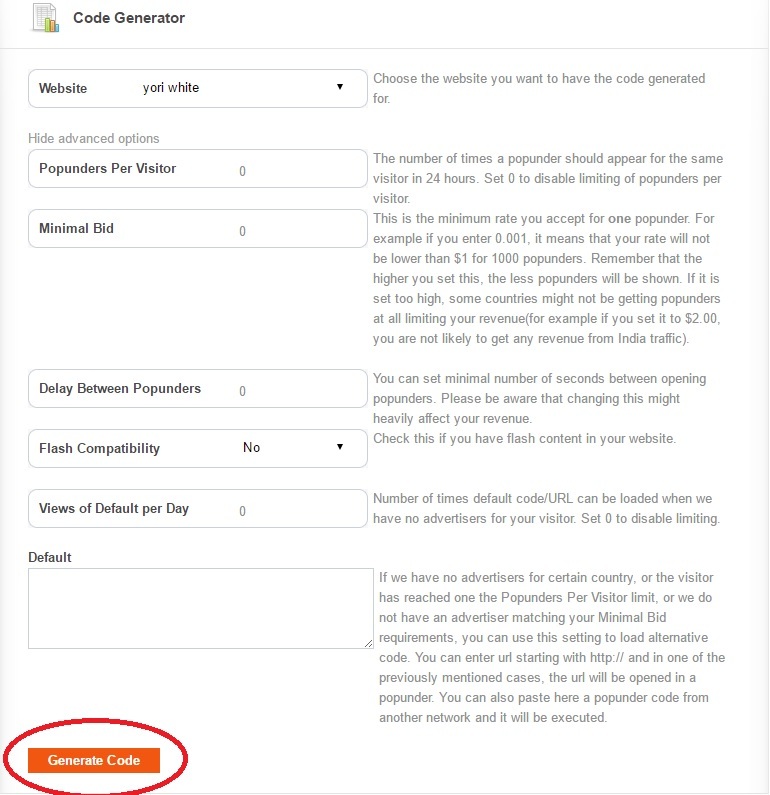 Category: Choose one that is related to you blog. 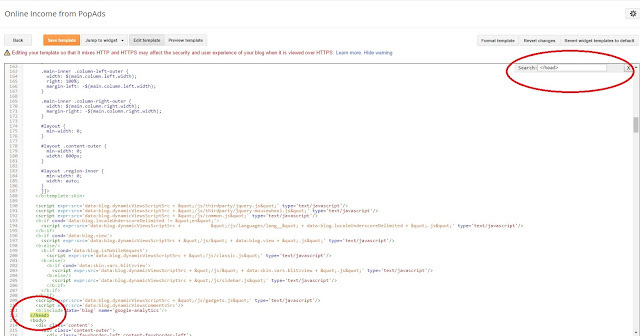 Your site is added, you need to wait until 24 hours for the administrator to check your site. In the next day, you will know your submission is approve or not. 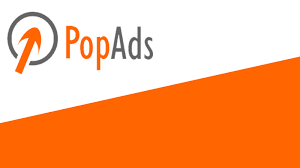 Really want to join PopAds? That's easy right? What to do next? Yes, add your blog or site to the PopAds and start making money.